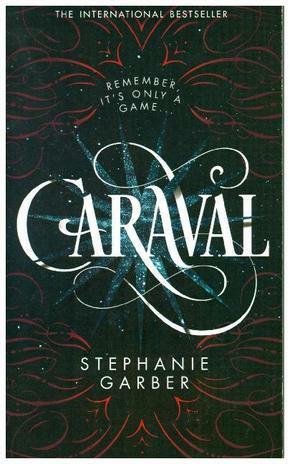 Welcome to Caraval, a sweeping tale of the unbreakable bond between two sisters. When Scarlett and Tella travel to the legendary Caraval, Tella mysteriously disappears. Can Scarlett find and save her before its too late? Love, heartbreak, and magic, and something dangerous are all part of this game. Perfect for fans of The Night Circus.